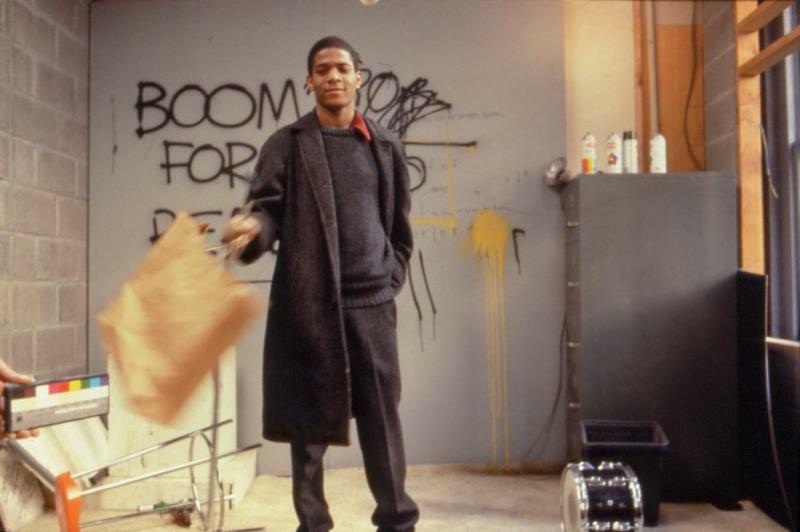 "In 1982, at the age of 21, Basquiat was invited to take part in Documenta 7 in Kassel, the youngest artist in the show's history at the time, where his works were exhibited alongside Joseph Beuys, Anselm Kiefer, Gerhard Richter, Cy Twombly and Andy Warhol, among others. 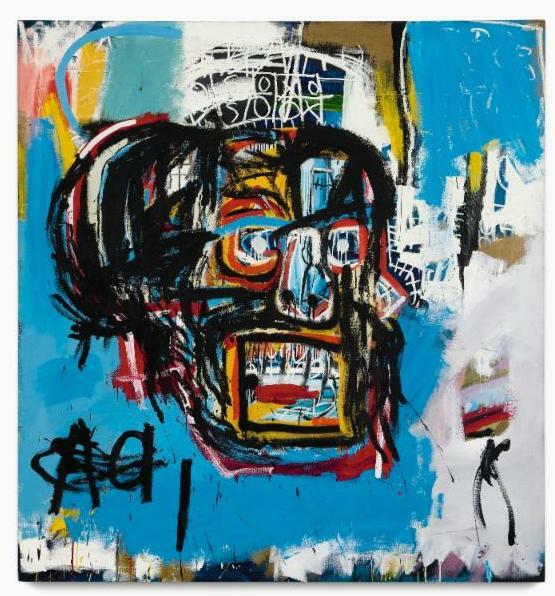 Only six years later, Basquiat died on 12 August 1988. "In the art scene of downtown Manhattan in the late 1970s and early 1980s, working across different artistic media -- such as painting, performance, music or film -- was a widespread phenomenon, as was working collaboratively, especially among a younger generation of artists. An important role model in this regard was surely Andy Warhol, who since the 1960s had been furthering his repertoire. His practice extended from painting, graphics, drawing, photography, sculpture and film to fashion, TV, perform­ance, theatre, music and literature. Warhol overcame traditional barriers between disciplines and cultural scenes. "At the beginning of his career, Basquiat created conceptual and politically charged collaborative graffiti with Al Diaz. On 29 April 1979, Basquiat 'performed' his first painting by spray-painting graffiti on a canvas mounted to the wall during the recording of The Guy's Big Party in Stan Peskett's 'Canal Zone'. 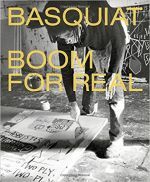 As a musician, Basquiat performed as part of the band Gray with Michael Holman, Vincent Gallo and Nicholas Taylor (among others), and engaged with the early hip-hop movement with Fab 5 Freddy, Toxic and Rammellzee. He designed the cover for and produced the rap single 'Beat Bop', in collaboration with Rammellzee and K-Rob. For Rodeo, a short film by Salomon Emquies, he created neon drawings to be overlaid on the filmed performance of the single at the Rhythm Lounge in LA. His leading role in Downtown 81 further underscores the breadth of his artistic engagements."